I began my lawyer career at van Cutsem's, a general practice law firm where I used to practice civil, commercial and corporate law. After three years, I moved to Simont Braun to enter the employment law department, where I stayed almost five years and I learned a lot, professionally as well as personally. In 2009, I decided to make one of my dreams come true by travelling around the world for seven months. 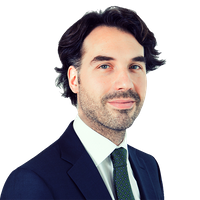 Back to Belgium, I wanted to discover new professional horizons, so I began as a legal interim manager, which allowed me to stay self-employed and, possibly, combine personal projects with interesting professional challenges. In March 2012, I joined the Employment, Pension and Benefits department at Freshfields Bruckhaus Deringer. 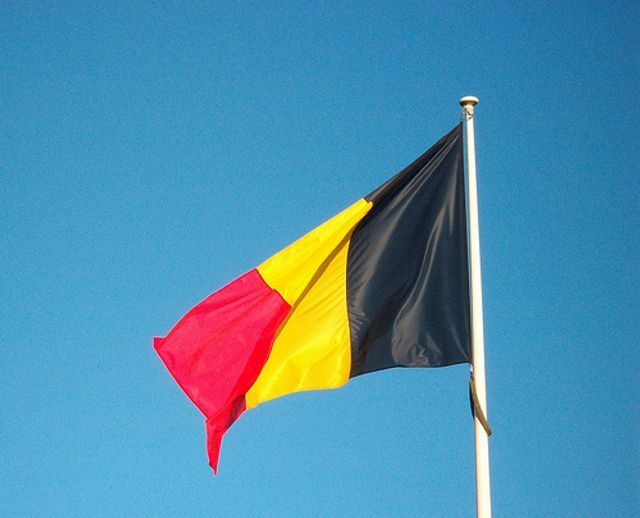 Specialties: Belgian law with an emphasis on Employment Law, Privacy and Compliance matters.